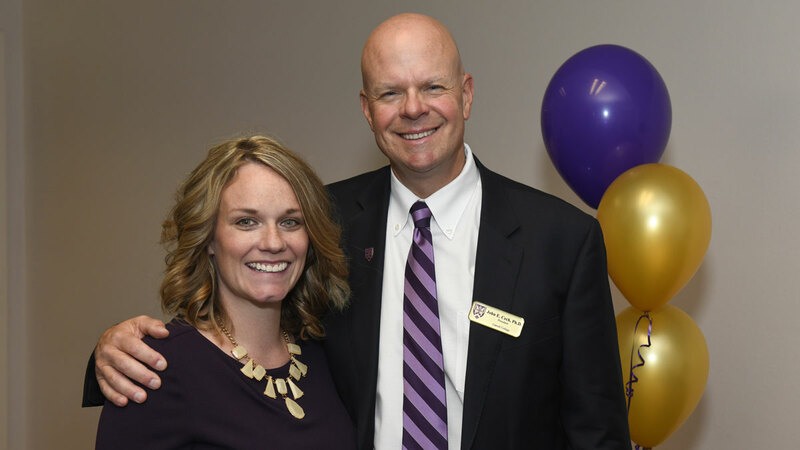 2018 Young Alumni Award Winner Blair Parker Fjeseth ('10) with President Dr. John Cech. There’s a different kind of pride among Carroll alumni. It runs deeper. It endures in a way that simply isn’t common. You can see it in our people. And you can see it in how they live their lives and impact the world. 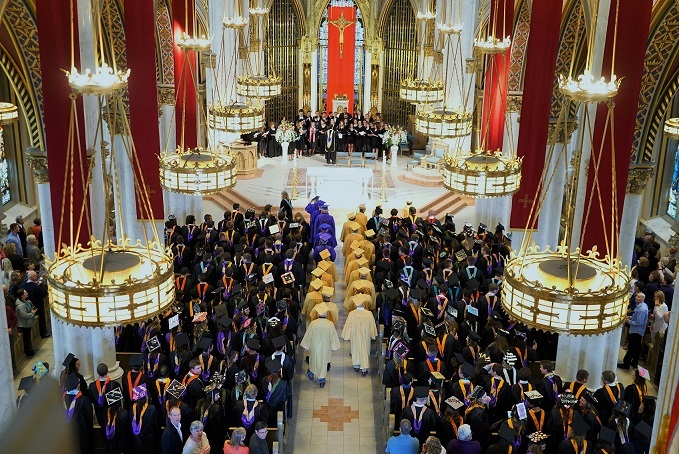 The spirit of our alumni comes alive throughout the year at a variety of events and activities that bring them together to reminisce about their time at Carroll. A new user friendly alumni directory and online Carroll alumni community called CarrollConnect is now available and live. It includes job postings, mentorship opportunities & connections, alumni spotlights, photos, alumni news and much more. Join today at CarrollConnect.com. 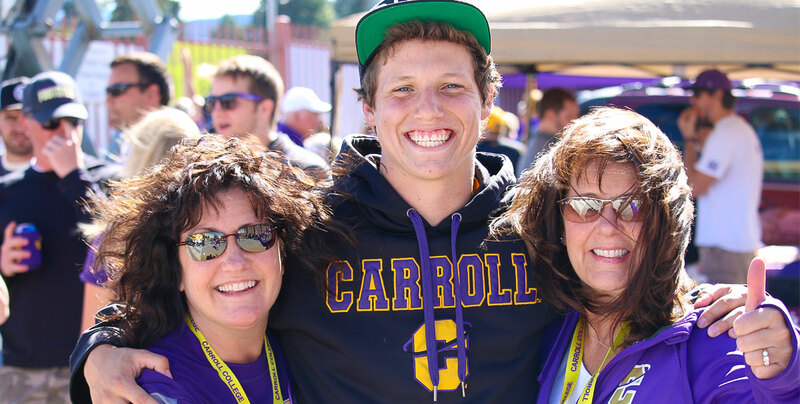 As an alum your lifelong connection with Carroll College continues with opportunities to stay connected, engaged and enriched. 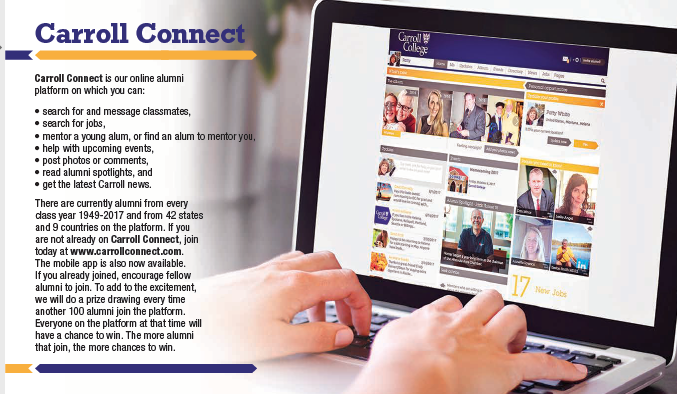 Connect with college friends, professors and alumni; explore career, travel and volunteer opportunities; share your latest news and register for on-campus and regional events that will enhance your life.